To discover that one of your kitchen appliances is no longer operational can be quite troublesome. But there’s no need to stress over a broken unit as our company is ready to help. We can dispatch the appliance service technicians the very same day of your call. Whatever your problem is, they will fix it fast and at a reasonable price. From refrigerators to stove tops, the local experts are familiar with all types and brands of major appliances. So don’t waste your time and arrange your kitchen appliances repair West Vancouve r service right away! Has your fridge stopped keeping food cold? The dishwasher is leaking all over the floor? Or the oven won’t bake evenly?If so, the first thing you need to do is to contact Appliance Repair West Vancouver. Our company is here to help you resolve any concerns in a timely and effective manner. 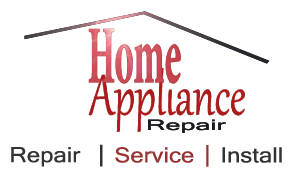 All the technicians we dispatch to your home are skilled and experienced in all aspects of home appliance repair. No matter how old or new your unit is, they will return it back on track in a single visit. With our company, kitchen appliance repair in West Vancouver, British Columbia, is seamless and hassle-free. 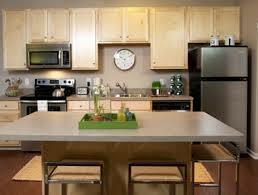 Aside from kitchen appliance repairs, our company offers installation services. Whether it’s a brand new fridge, range or dishwasher, the team of local installers will make the entire process as smooth and stress-free as possible. By hiring us, you can rest assured the job will be done right the first time. Whenever you find yourself in need of a dependable appliances repair, installation or maintenance service, our company is at your disposal. 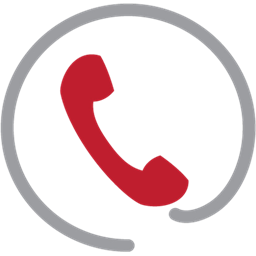 Just give us a ring and we will send out the local specialists to take care of your needs.The solution to your West Vancouver kitchen appliance repair problem is just one phone call away!